Coco Puff is as sweet as he is cute. He started out his life in the far away land of Salt Lake City where he had a mom who could no longer give him the attention he needed. 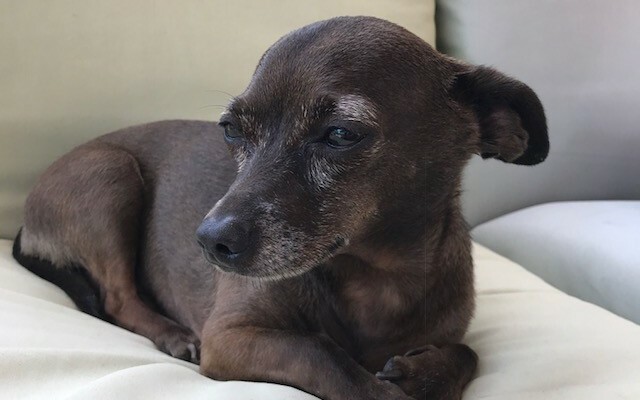 She reached out to us and Coco Puff got to ride a plane all the way to what we thought would be his forever home here in California. Unfortunately, his new family’s situation changed and they could no longer keep him, so we took him back in to Beau’s Bridge Club so he can find the family that will call him their own until the end. 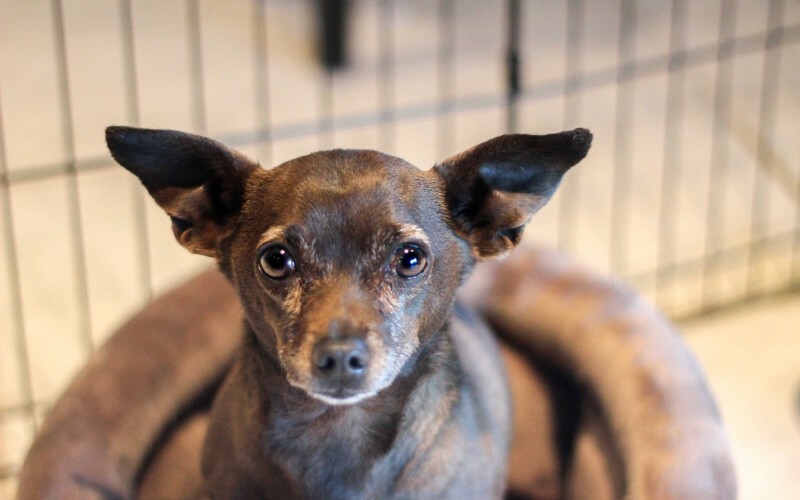 Coco Puff is looking forward to us finding him his new family because he is a dog that is used to the lap of luxury. Literally. If there is a lap to be warmed, he is there! 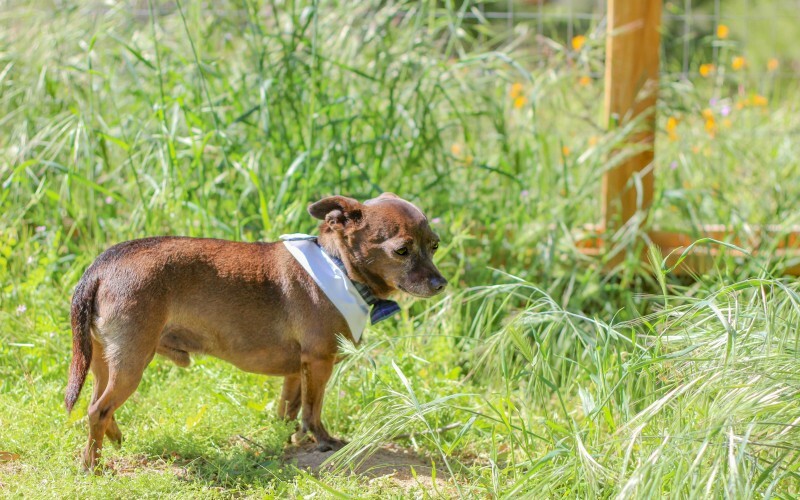 While Coco Puff may have been shuffled around a bit in his life, he has always been very loved by his families and he has loved them. He is an all around people dog and loves to spend time snuggling, being pet, and just hanging around with his people. His absolute favorite kind of people, though, are kids. He will gravitate toward any kids he thinks needs extra love and will trot around behind children. Don’t get me wrong, he loves hanging out with adult people too, but children are definitely his favorite. 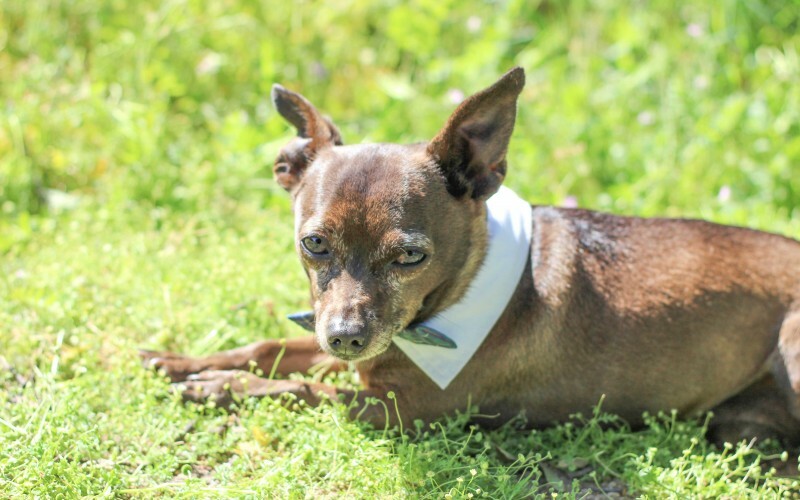 Other than people, Coco Puff’s interests include going on adventures (especially in the car) and exploring on leash or in a backyard. He also enjoys a good sun bathing session and will scoot into the patch of sun on the floor as it moved throughout the day. 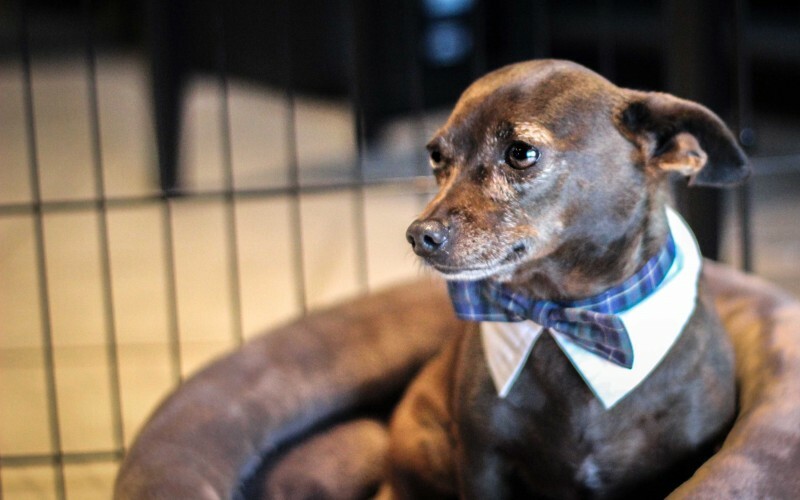 While Coco Puff is enjoying his time with his foster family, what he really wants is his very own forever family who can spoil him by allowing him to occupy and extra lap room. He’ll even share with another sibling of the feline or canine type, though he mostly chooses to ignore them. He’s not picky, he’s just lonely. Do you have some extra lap space ready for a small warmer? Coco Puff is waiting! If you think Coco Puff would be right for you and your family, please fill out an adoption application.